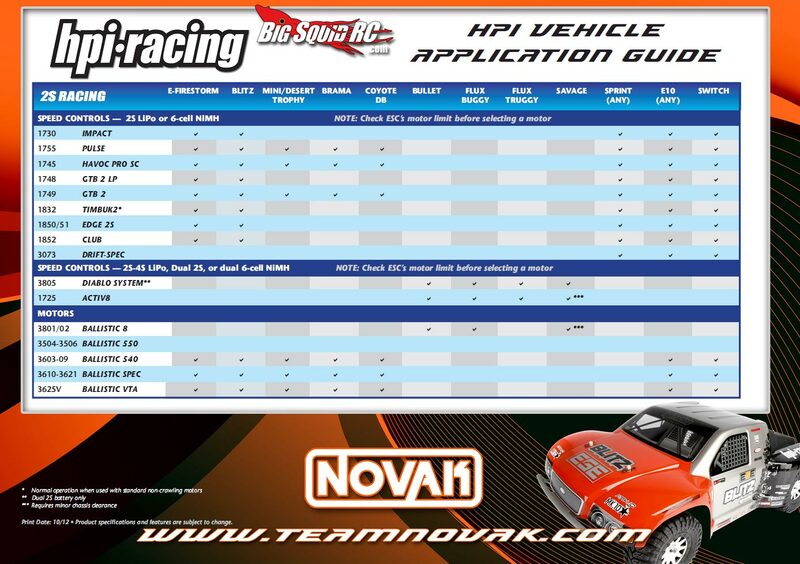 Novak Vehicle Application Guides for HPI and Axial « Big Squid RC – RC Car and Truck News, Reviews, Videos, and More! 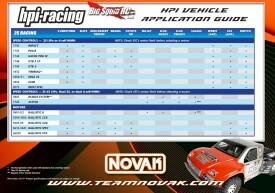 Novak recently posted two new Vehicle Application Guides for installing Novak equipment into your HPI or Axial rides. 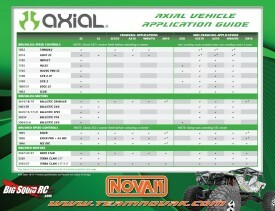 So for all those with questions about which Novak setup is the right choice, these should help you out! 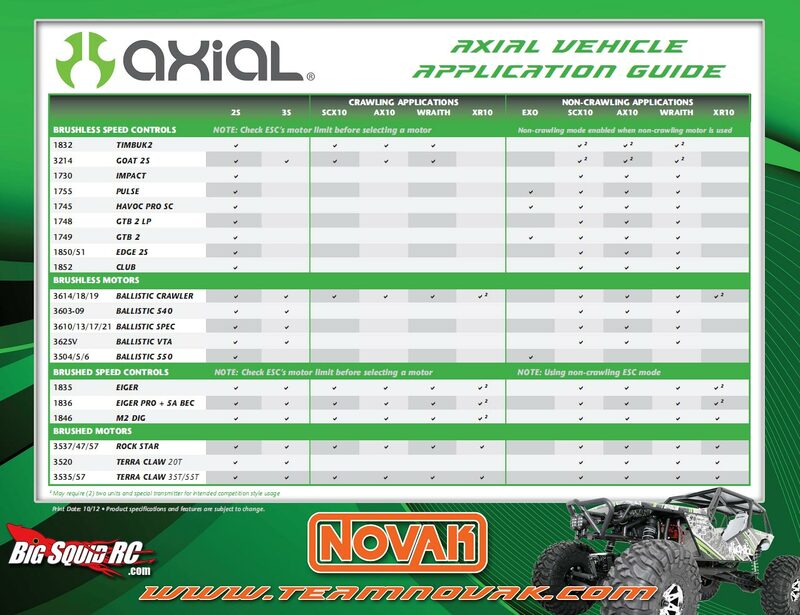 Looking for more new from Team Novak? Click Here.